Low carb bread recipes are easy delicious bread recipes made with nourishing low carb flours. 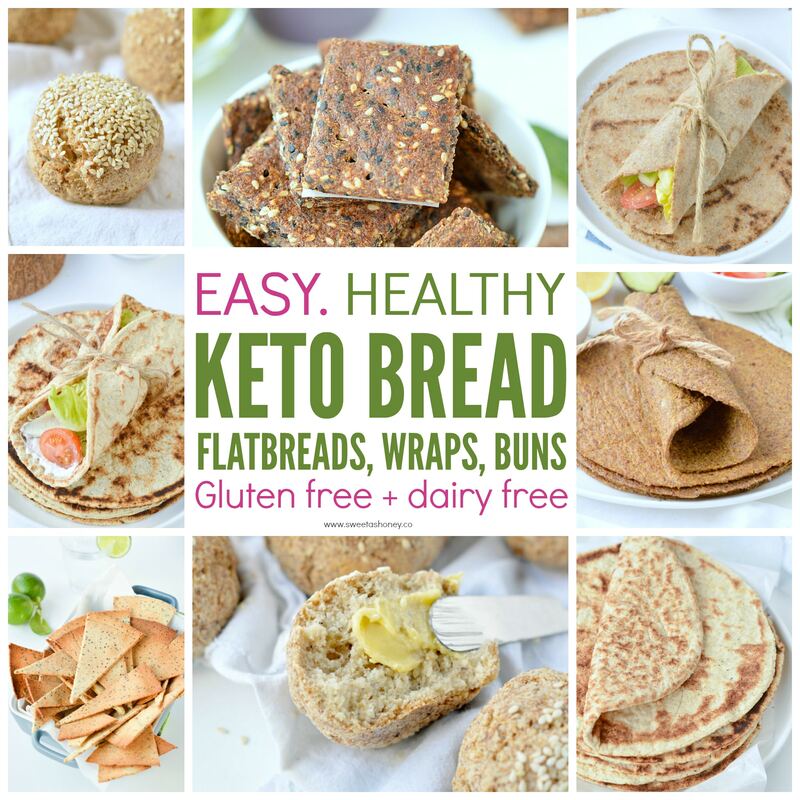 Low carb bread includes bread loaf, bread rolls, flatbread, wraps, tortillas, buns, crepes and more. 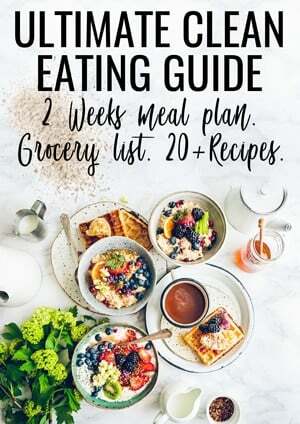 Those low carb bread recipes are perfect to integrate into a low carb diet – read more about How To Start a Low Carb Diet here. They won’t raise your blood sugar level or keep you out of ketosis if eaten in moderation. Our modern society loves breads as part of their meals. Most breakfast tables contains bread loaf, English muffins, pancakes or crepes. For lunch, most of us loves a good sandwich, burger, wrap or pizza. The problem with most store-bought breads is their main component: white wheat flour. 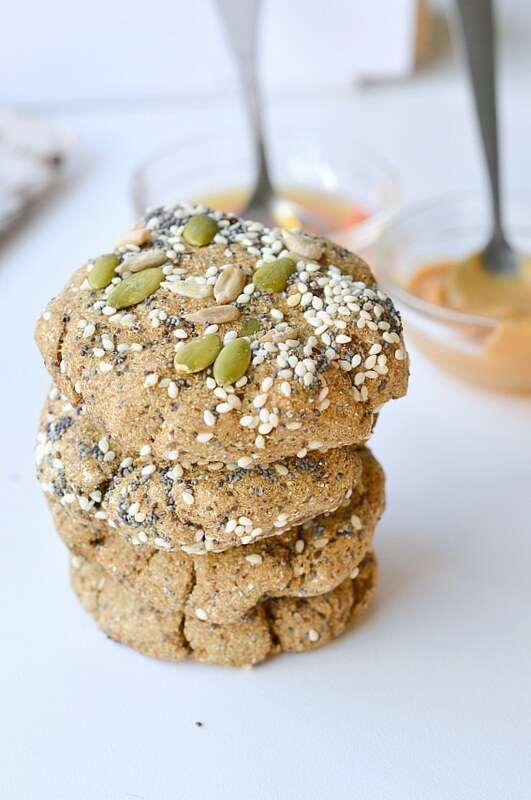 White wheat flour is is a high carb flour, contains about 76 grams of carbs per 100 g and no fiber to slow down the absorption of those carbs by your body. It other words, it means that those carbs turns into sugar very quickly into your body. All those low carb bread flours are gluten free flours. 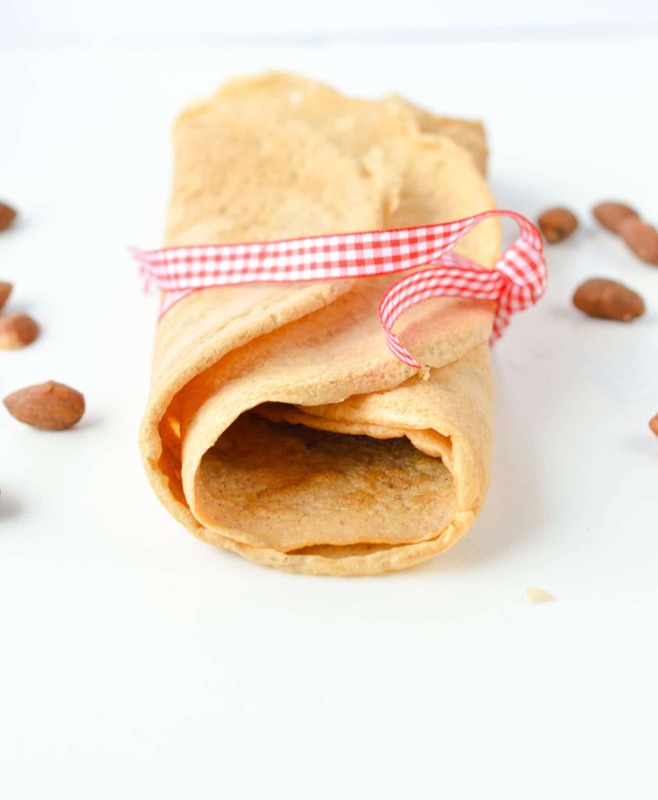 Crepes – extremely thin pancakes popular in France for breakfast or dessert. Usually served with jam, nut butter or cream. 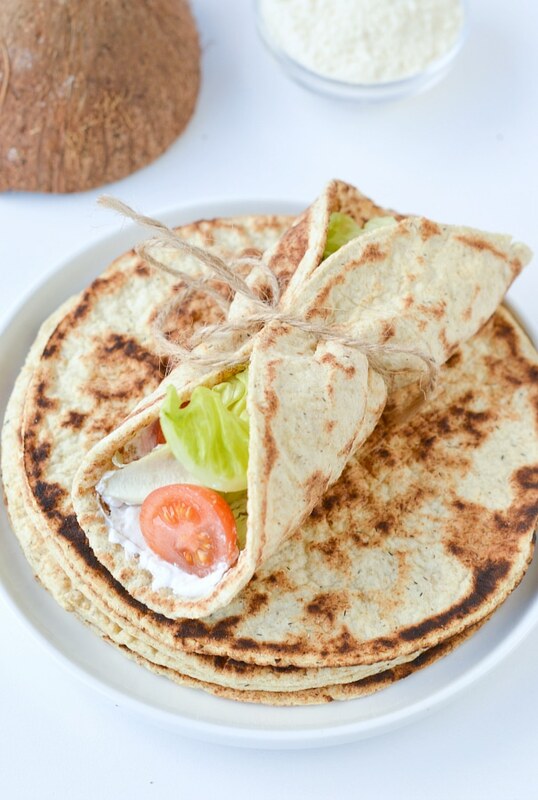 Flatbread, wraps and tortillas – bread that is flat in shape, often round, elastic, soft to roll food as a sandwich or serve as a side to curry. A soft, flexible flatbread with a texture similar to naan bread. Delicious to serve as a side to Indian curry or roll any food for a lunch sandwich wrap. 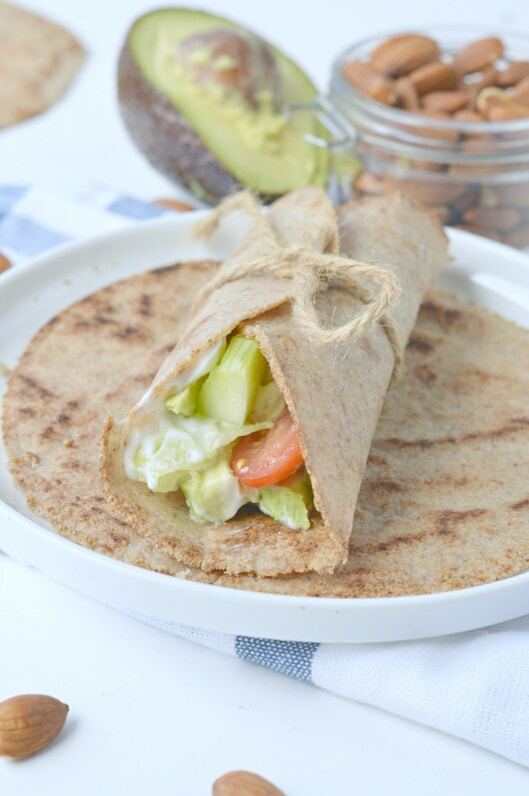 A simple 3 ingredients low carb wrap recipe to use as a sandwich wrap for any lunch on the go. Net carbs: 1.2 g per serve. 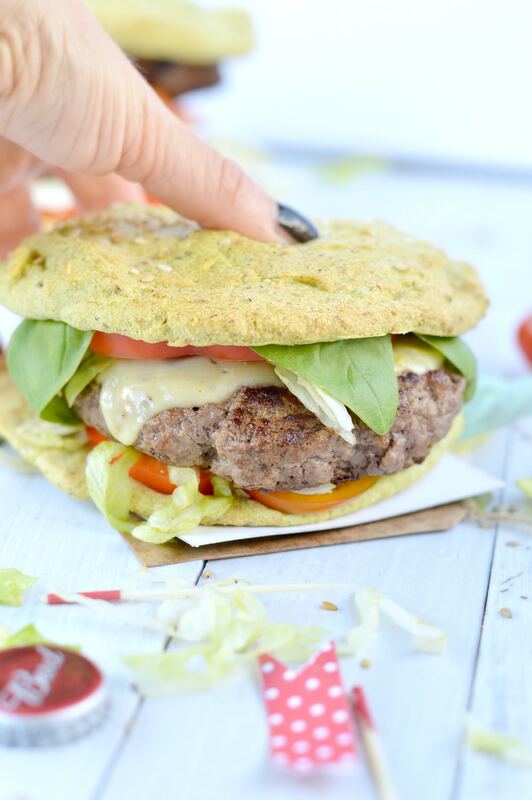 Made with 5 simple ingredients those low carb flatbread will make the best base for your Mexican taco night. 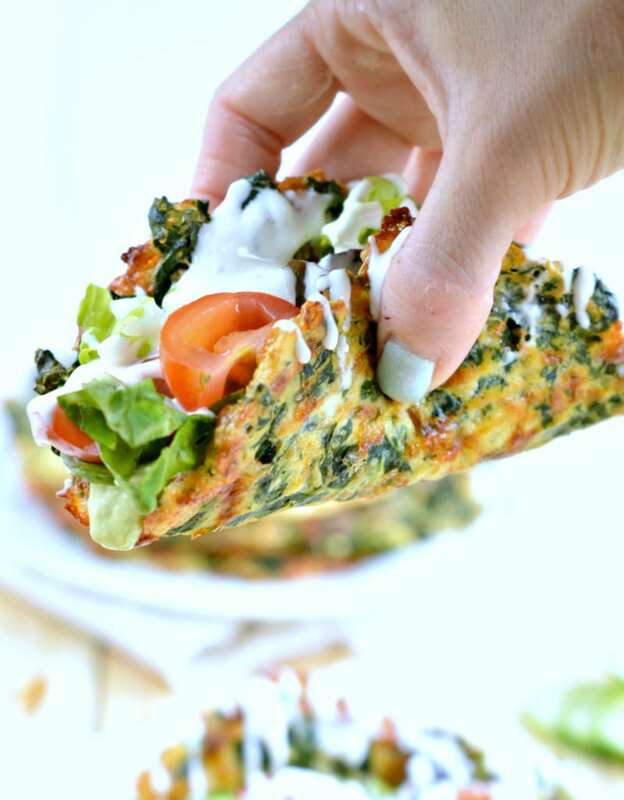 A soft cheesy taco shell made with 4 simple ingredients and packed with low carb vegetable. A perfect shell for taco night. Low carb bread rolls can be used as a side dish bread or to make burgers, sandwich on the go. Crispy crust, soft chewy center those keto bread rolls are egg free and made with a trio of low carb flours and no eggs : almond flour, coconut flour and psyllium husk. They makes perfect sides rolls for any dishes or small burger buns. 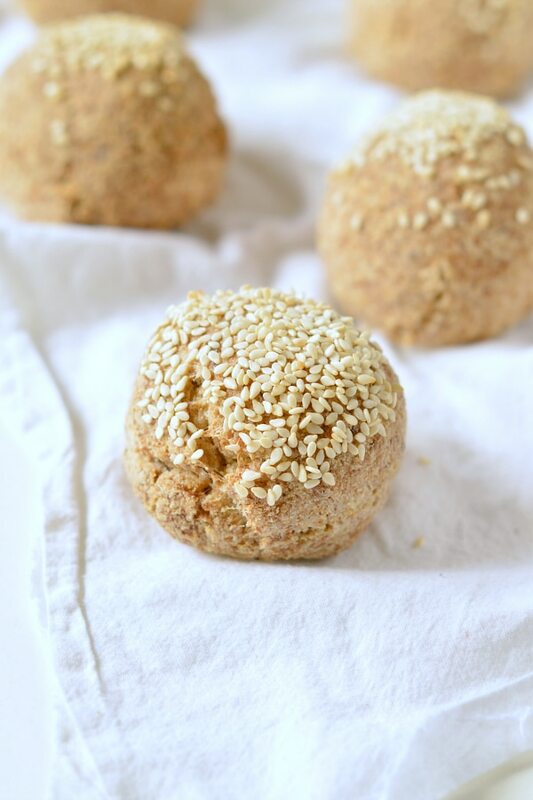 A crusty 90 seconds low carb bread roll for busy mornings, no mug needed! If you are missing the texture of Artisan bread, that is what you need. Oopsie bread is a very popular low carb bread recipe made of fluffy white egg and sour cream. This avocado oopsie bread recipe is 100% dairy free using mashed avocado instead of sour cream to boost your healthy fat intake. It is a soft melt in your mouth bread, perfect to make burger buns. Crepes are sort of thin pancakes that can be eaten for breakfast or dessert. It is a very popular French recipe used as a light dinner too filled with melted cheese – emmental, ham and topped with a fried egg. 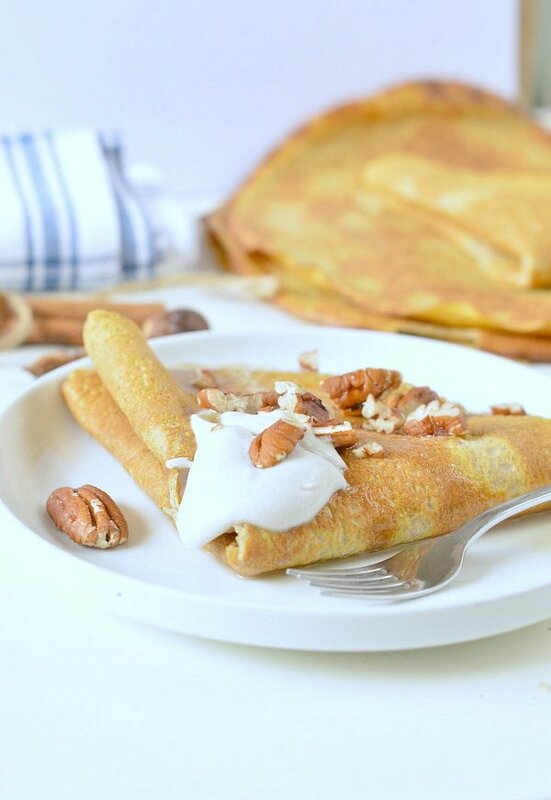 A delicious thin crepes that taste like real French crepes. Delicious filled with melted cheese, ham or sugar free chia seed jam. 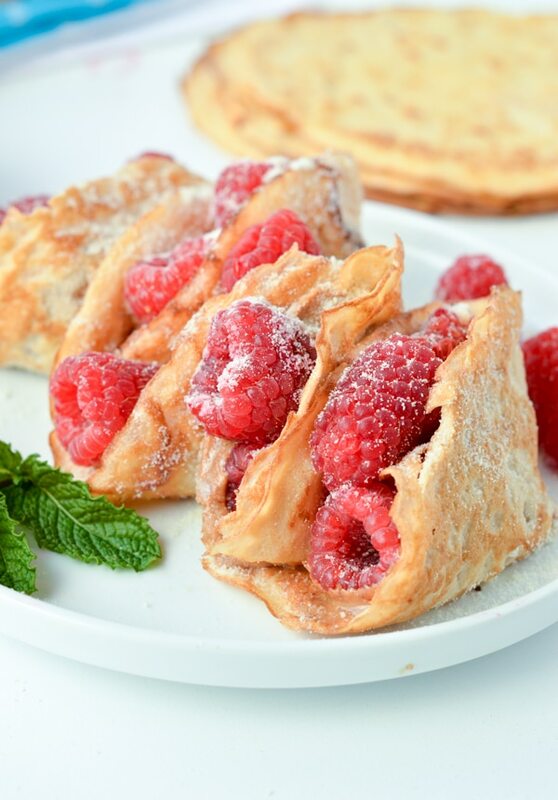 Made a 100% with coconut flour, those thin crispy crepes makes a delicious low carb sugar free dessert or sweet breakfast filled with coconut cream and fresh raspberries. 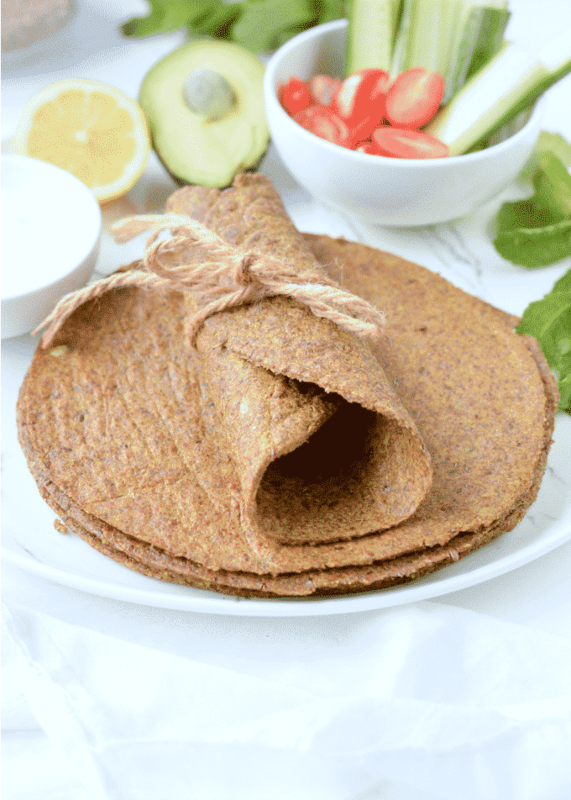 Made of coconut flour, almond meal and pumpkin puree those crepes makes a delicious low carb fall breakfast. Perfect on Thanksgiving filled with coconut cream and toasted pecan. Crackers are very popular in New Zealand in UK. They are served as an appetizer with cheese and cured meat. 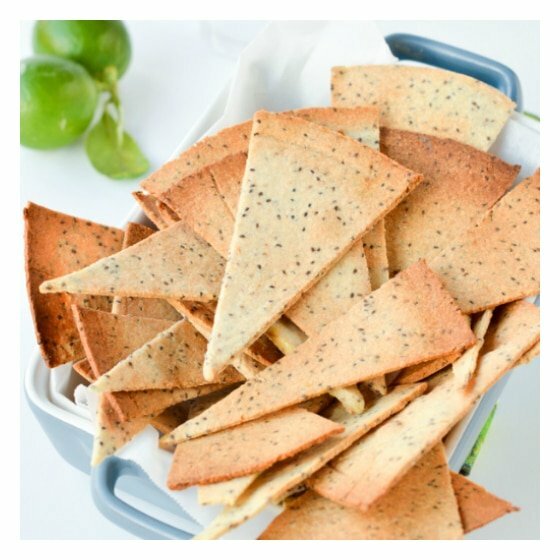 A crispy cracker delicious as a snack or appetizer to dip in a simple avocado dip or cover with soft cheese. 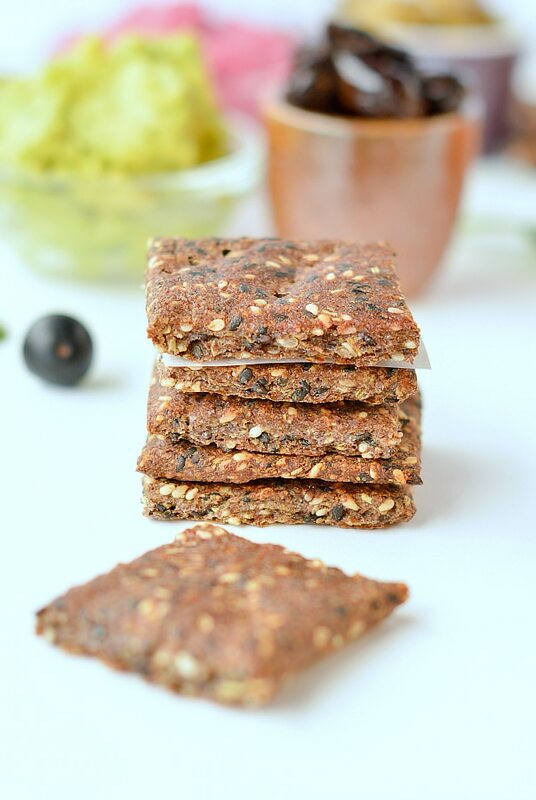 A delicious crispy tortilla chip made with almond flour and chia seeds. No eggs, 100% vegan and dairy free nachos ready in 20 minutes.